November 16, 2016 - We are pleased to welcome Sean B. Murray to our sales force as Sales/Account Manager. This position focuses on sales of liquid products, oil and propane, to all new construction projects, builders and developers, as well as to all residential and commercial consumer accounts throughout New Hampshire, Southern Maine, and North Shore Massachusetts. 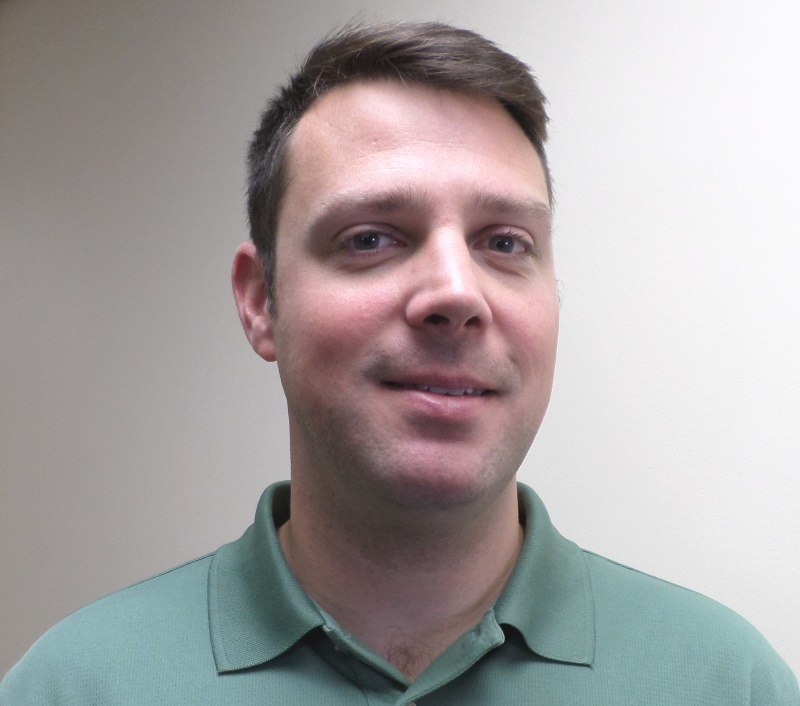 "We are pleased to have Sean join our sales team at Proulx where he will add depth and strength to our organization and enhance our ability to respond to growing demand for our products and services. Sean's hands-on and technical background, his problem-solving nature, and his comfort in working with all around him will be valuable assets to our customers and to the communities that we serve," said Operations Manager Steve Castle. Sean is a native of Maine where he attended Maine Maritime Academy and graduated in 2008 with a Bachelor of Science in Marine Systems Engineering. Upon his graduation, Sean moved to New Hampshire while working remotely in the offshore oil and gas exploration industry, both in the USA and internationally. In 2012 Sean married his wife Katie and has a son and daughter. He and his family have made their home in Kingston, NH.